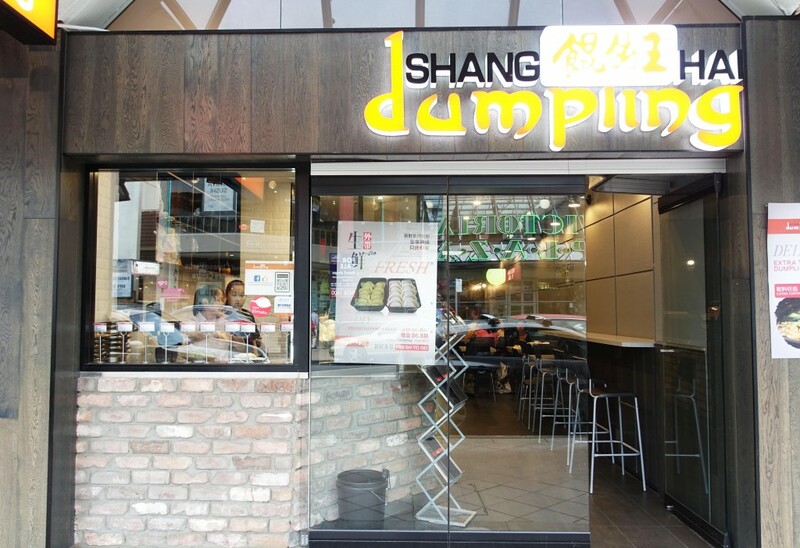 Shanghai Dumpling in Chatswood is a small Chinese restaurant located on the main strip of Chatswood, Shanghai Dumpling focuses primarily on dumplings as per its namesake. 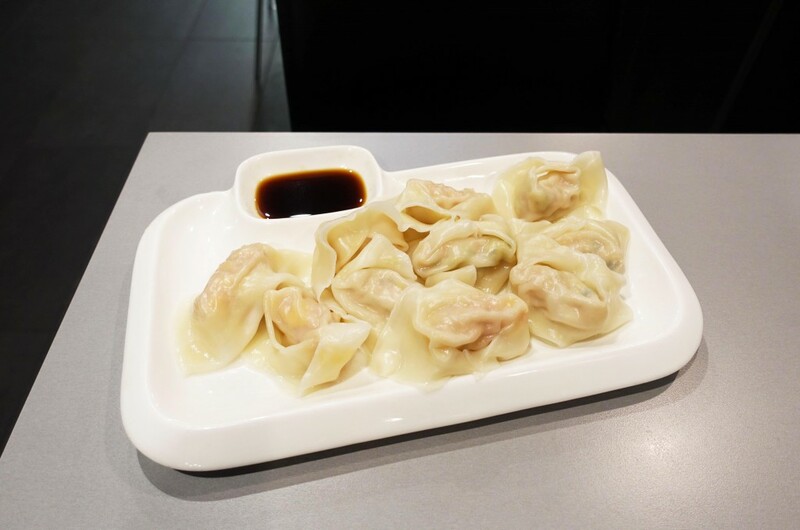 The restaurant has a simple menu consisting of a variety of dumplings which rotate each day of the week, they’re served in different ways and accompanied with a short menu of other dishes such as noodles and entrees. The standard form of dumplings are available in either boiled or pan fried varieties. 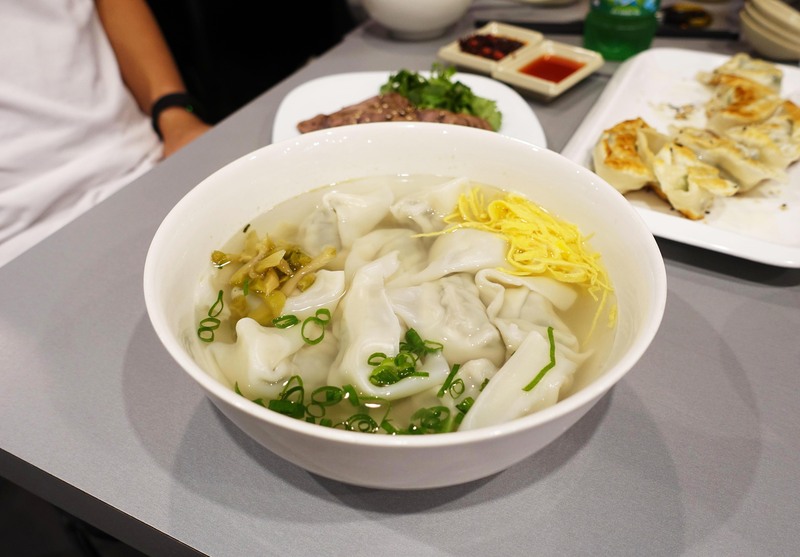 The usual favourites like pork and chive are available but the rotation system means that we also got to check out the interesting salted duck egg and pork dumplings. 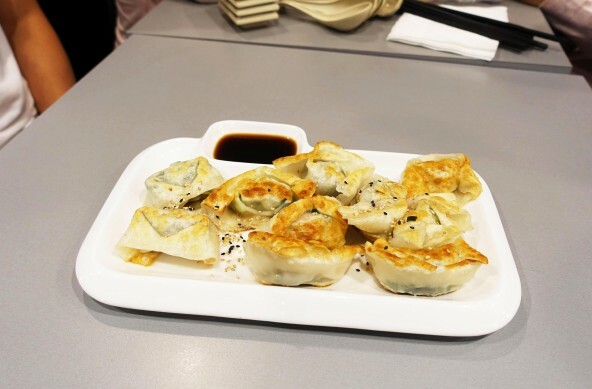 I loved that the plates that they are served in are specifically made to serve dumplings and an accompanying sauce. 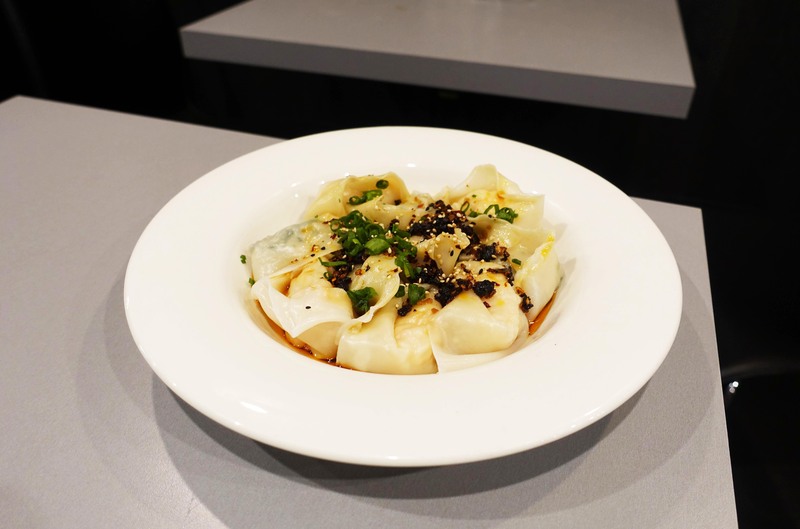 The dumplings also come in a soup form (available with or without noodles) and with the option of a dressing of chilli sauce. The chilli sauce variety was easily the favourite, the sauce itself uses a chilli oil base but also includes whole fried chillis and black beans to give it a unique and interesting taste. To balance out the fact that everything else that was being served were dumplings, we were provided with a few sides to provide variety. 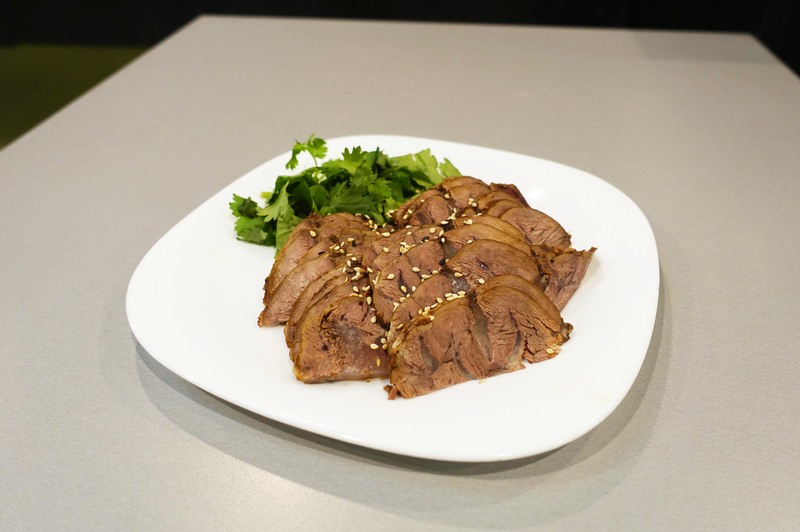 The chicken salad dish tasted great with hints of sesame and the beef was deliciously tender, it wafted a mouth watering aroma of five spice. 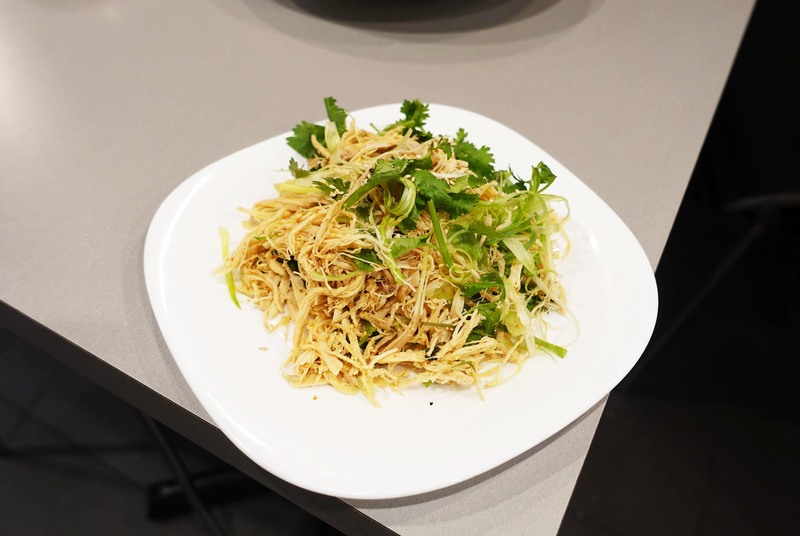 The second largest portion of the menu is a small menu consisting of stir fried noodles with various toppings. 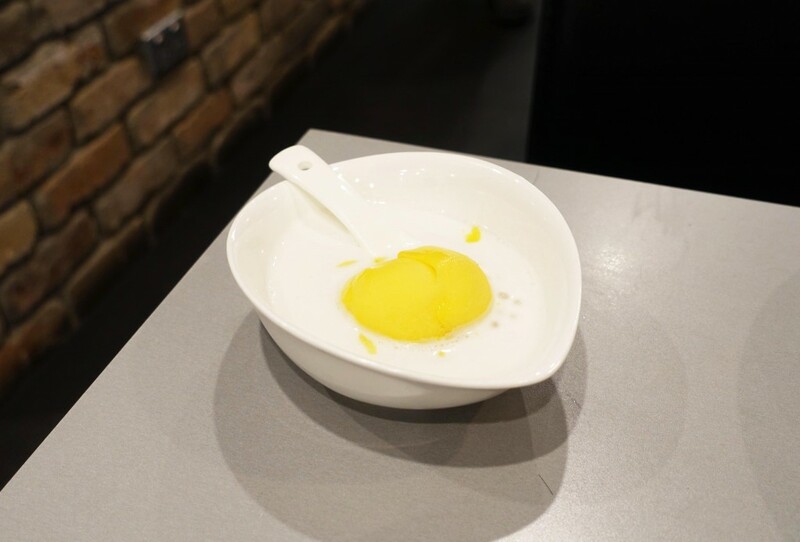 We also had a delicious mango ice cream and sago dessert, a refreshing way to finish off the meal. 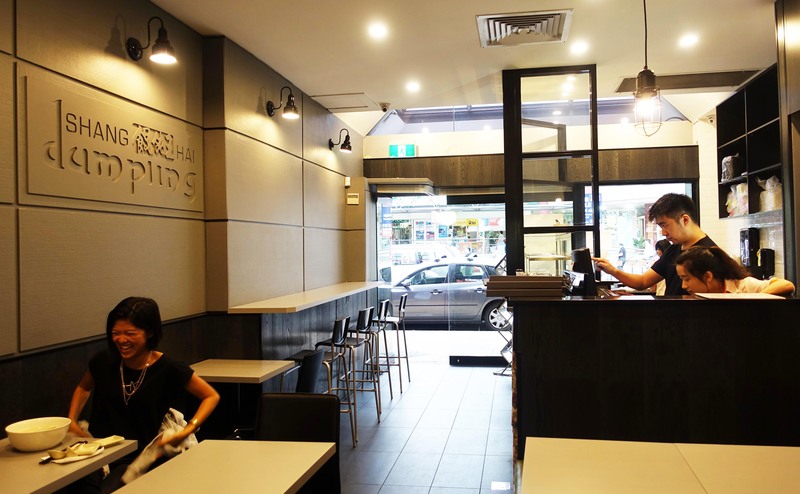 Overall a great dining experience. 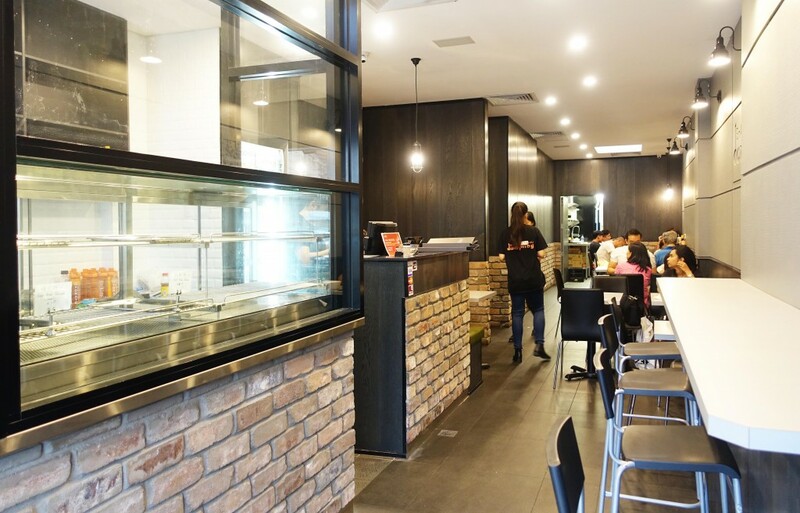 The restaurant looks just like your everyday typical no frills Chinese restaurant located in Chatswood but definitely don’t underestimate it. 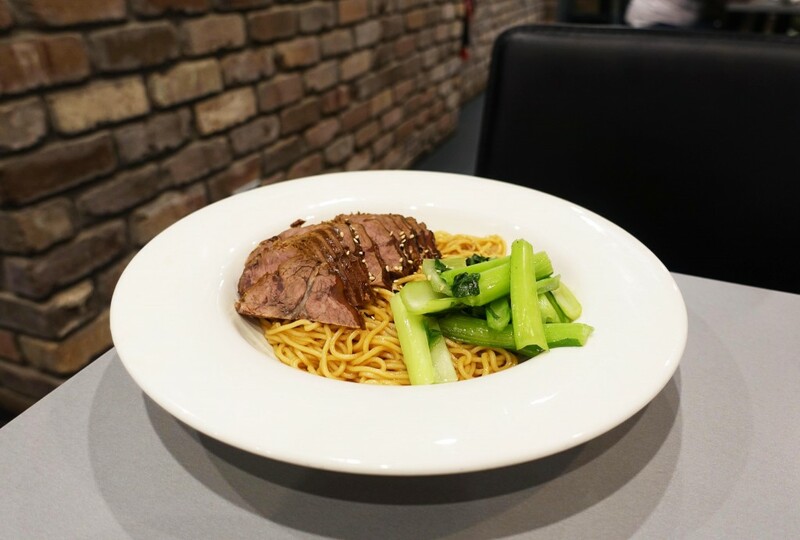 The food is great, the servings are generous and it’s all very reasonably priced for what you get. The Food Diary dined as guests of Shanghai Dumpling.